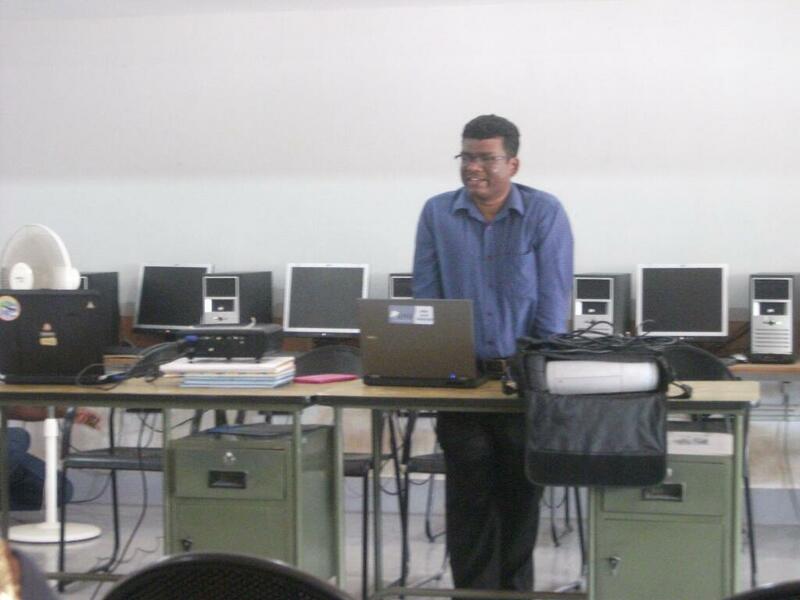 The second dev camp organized jointly by SMC, ZYXWARE, MES-FSUG and S@IT was conducted today @ MESCE. The participation was low, around 15, but I would consider it as a successful event as all those who came were really interested. The dev camp 2 started by 10AM. Jishnu welcomed all to the event. 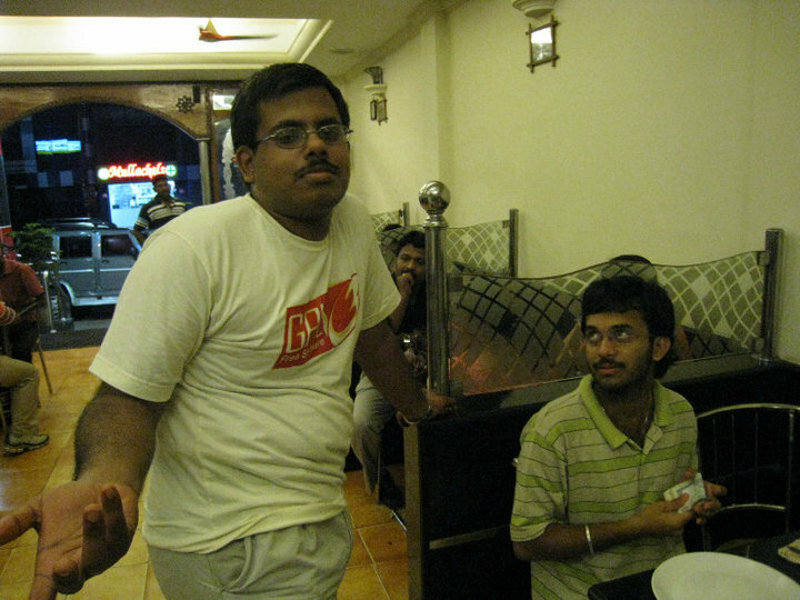 Baiju and Sooraj Kenoth introduced themselves. We all introduced ourselves too. 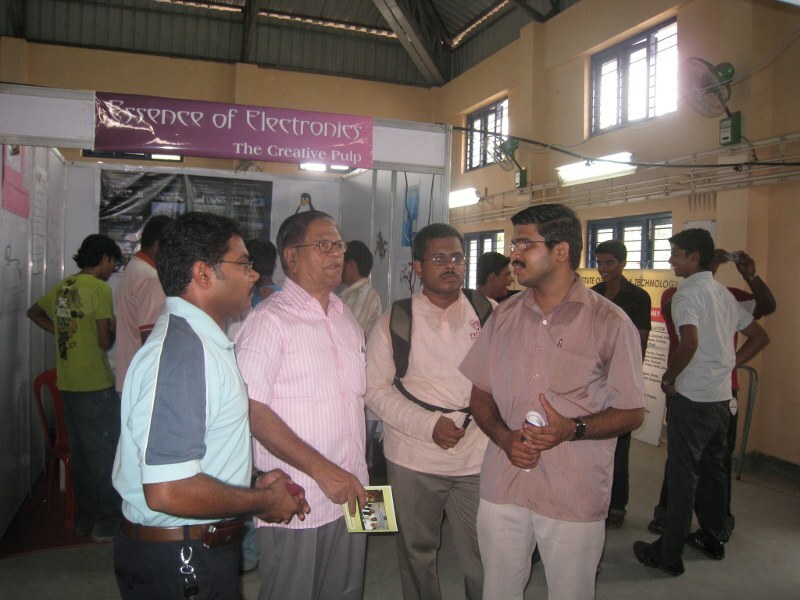 I was surprised to hear that Baiju, who initiated the work of SMC was from civil engineering background. This shows that interest is what all matters. 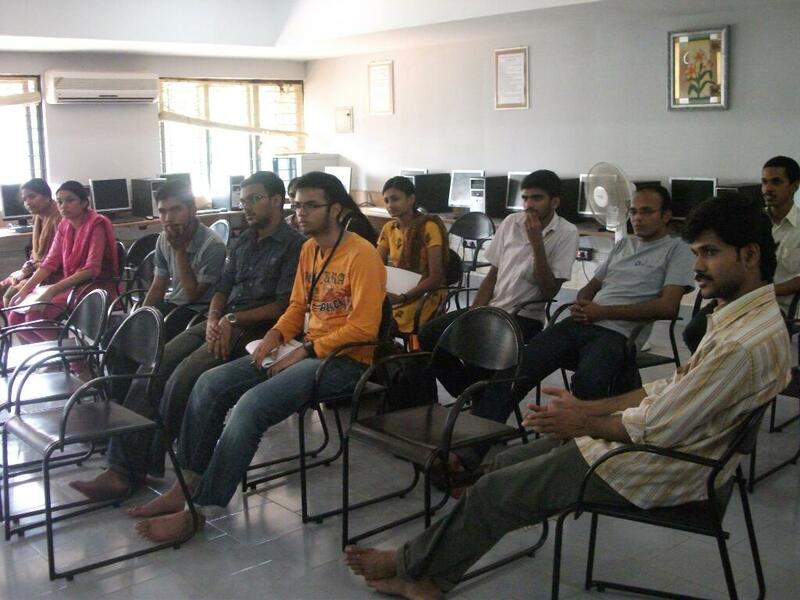 We started off with how to contribute to a project in the basic level, such as bug reporting. 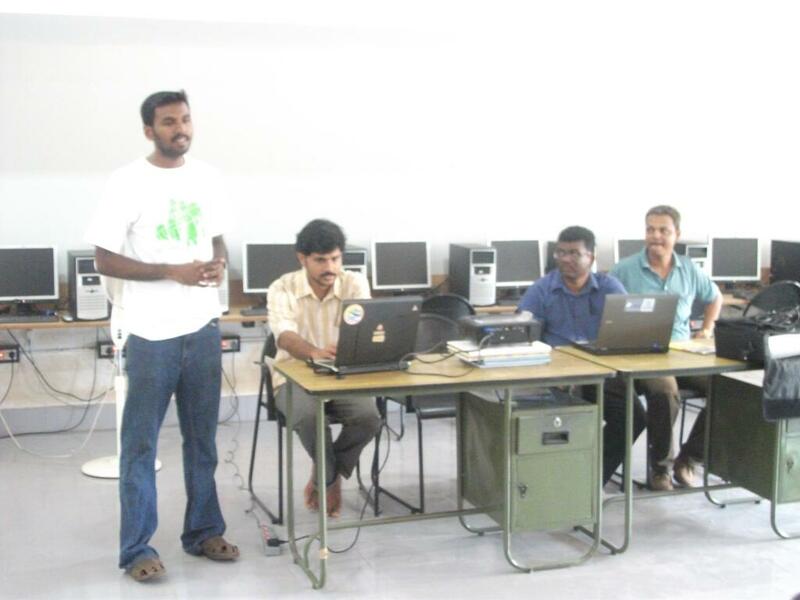 Baiju explained about the bug reporting and tracking process and what happens within the developer community when a new bug was reported. 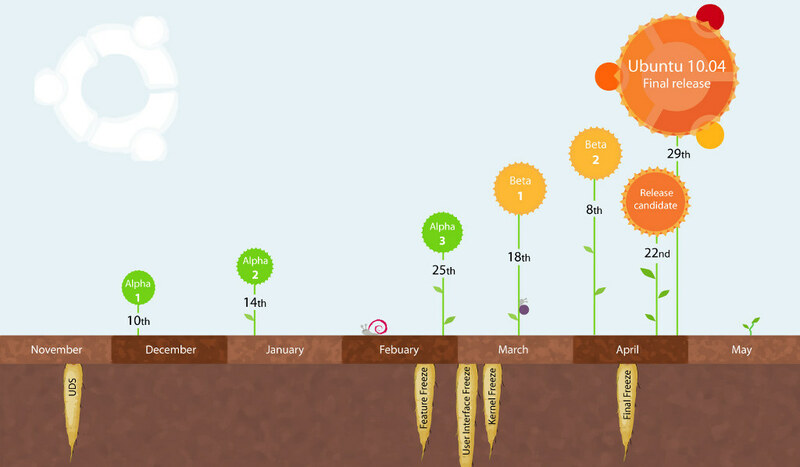 We took the example of bugzilla at kde on how to report a bug. 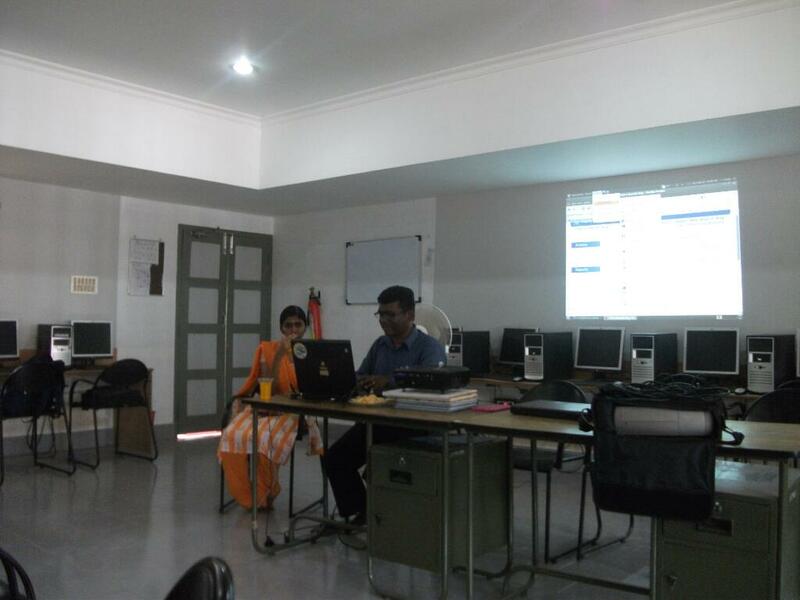 Sruthi Devi from GEC Thrissur, shared her experience with it as she had resolved bugs of kstars, a planetarium application of KDE. Even though I have reported bugs to Debian and few other projects earlier, the session gave me more ideas on how to report bug in a more descriptive manner and to follow up with it. Then we moved on to resolving bugs. 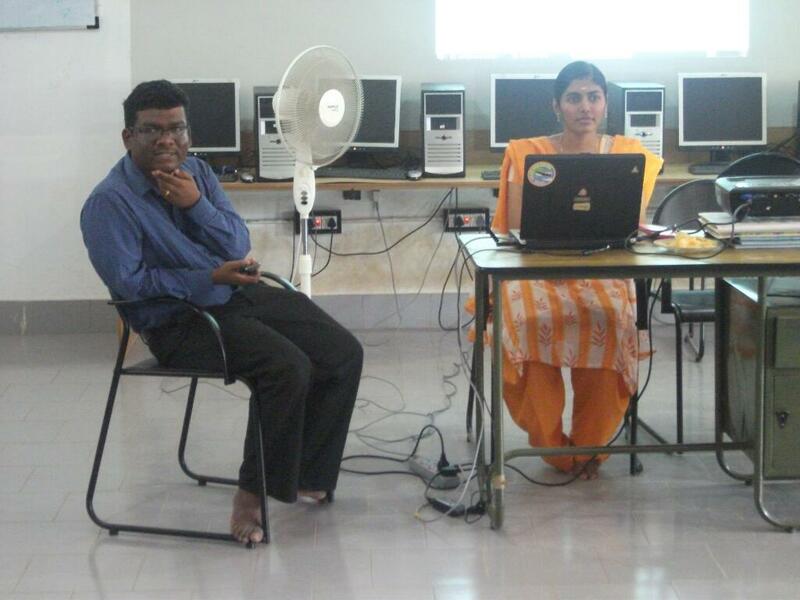 Sruthi and Baiju introduced tools like indent, diff and patch, and their working. Indent was new to me and someday I’ll give that a try. Then we moved our discussion on to version control systems. 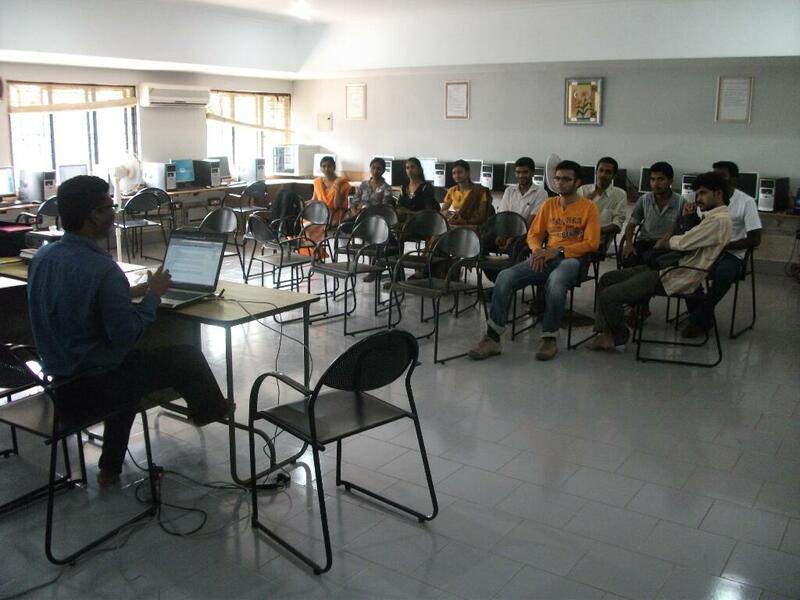 We had a small overview of cvs, svn, bazaar, mercurial and git. We then looked a bit into git and its basic commands and working. After that we took our break for lunch. The afternoon session was more on to communicating, like IRC mailing lists and bits and bytes of this and that. We had few issues with IRC as for desktop clients, the port is blocked at college and few browser related errors for webchat. 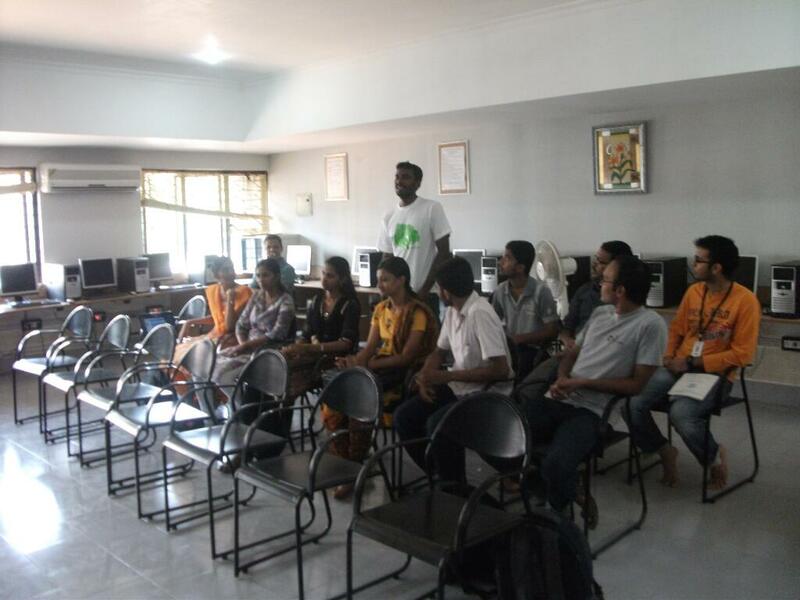 By 4PM, we concluded the camp and had a small discussion about the event and on how to improve. As of me, the morning session was great, but the afternoon wasn’t much productive. I was also busy trying to fix the monitor resolution in Jasir’s Dell Mini and the Tata Photon whiz connection for Musfir, but without success. Need to give them one more try, when I am free. 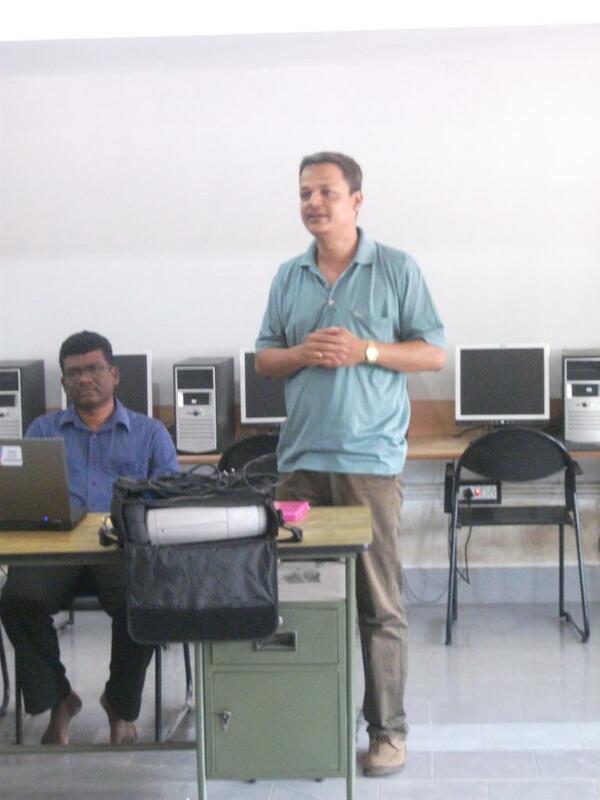 Thanks to Sooraj for organizing such an event and Baiju for spending his time with us. 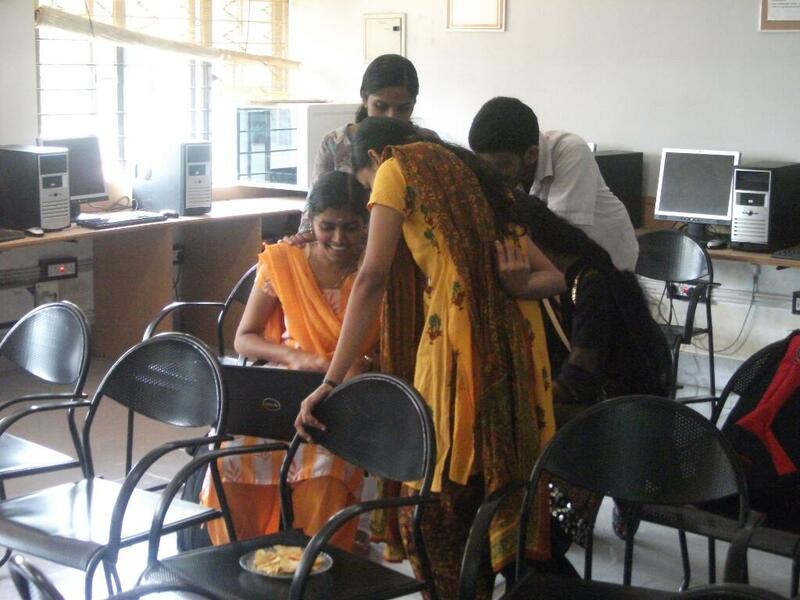 Special thanks to Sruti Devi for coming to MESCE and changing the minds of few here on what they could do… 🙂 Special thanks to Raju sir and staff of IT department at MESCE for giving us all the support to host such a camp. I have clicked few pics. Will add it here soon. Few pics I clicked are below. Well, I am writing this at midnight, and almost sleepy. Publishing it now. Will add the links tomorrow. Also, the “h” key of my laptop has got some problems. So, I might have missed “h” within the post. Its a long time I have written something here. Everytime I think of it, I will get involved in something else and forget about it. This time, I can’t resist it. 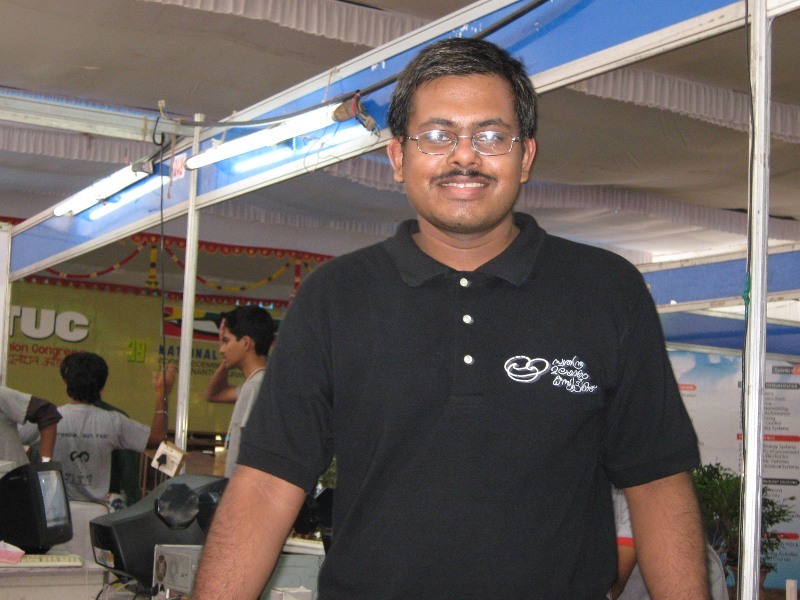 Our friend, Shyam Karanattu passed away two days before. The saddest part is that it was a suicide. All people who know him are shocked to hear the news and has not yet recovered from it. 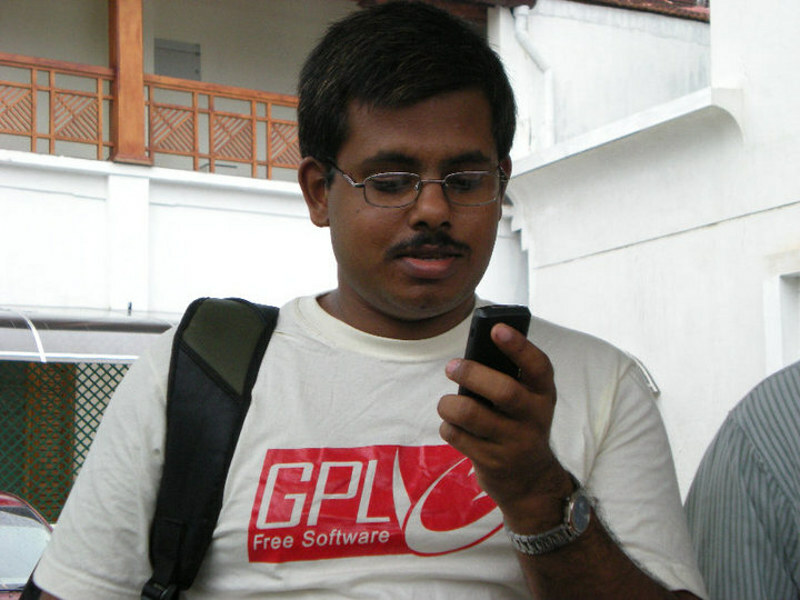 Shyam was an active free software advocate and activist. Here is what Anivar has to tell about him. For me, he was more than a friend. 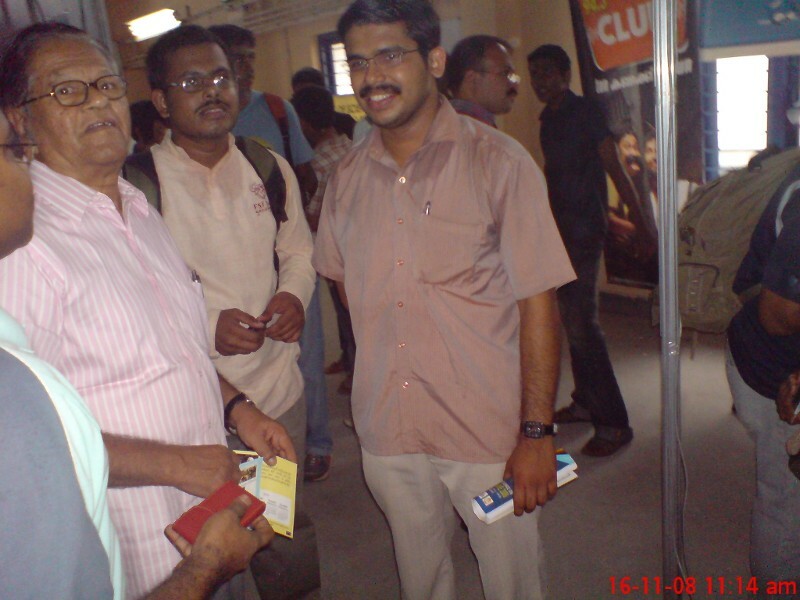 He was my senior at THSS Vattamkulam and also at MESCE, though he was in EC branch. He was one of the persons who has influenced me much. 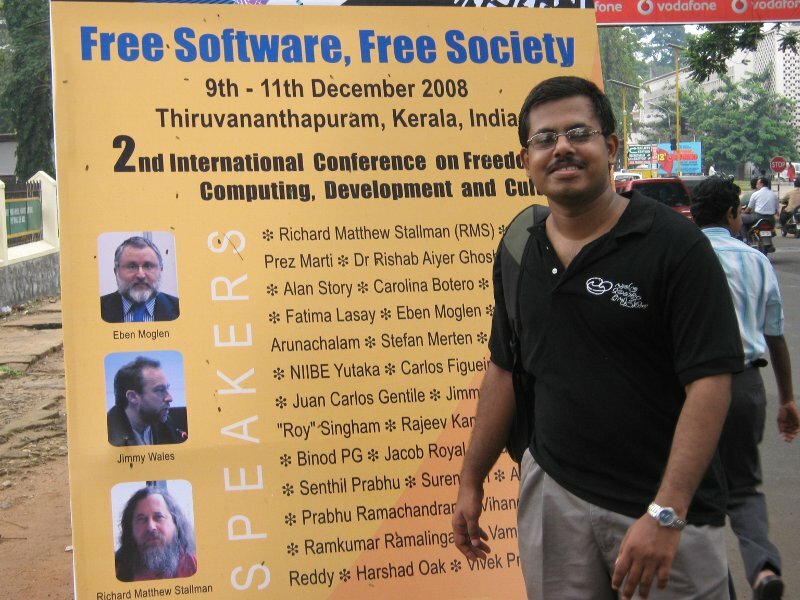 Even though I am attracted to FOSS a long time before, it was he who introduced me(and many others) to the FOSS Community and Swathantra Malayalam Computing group. 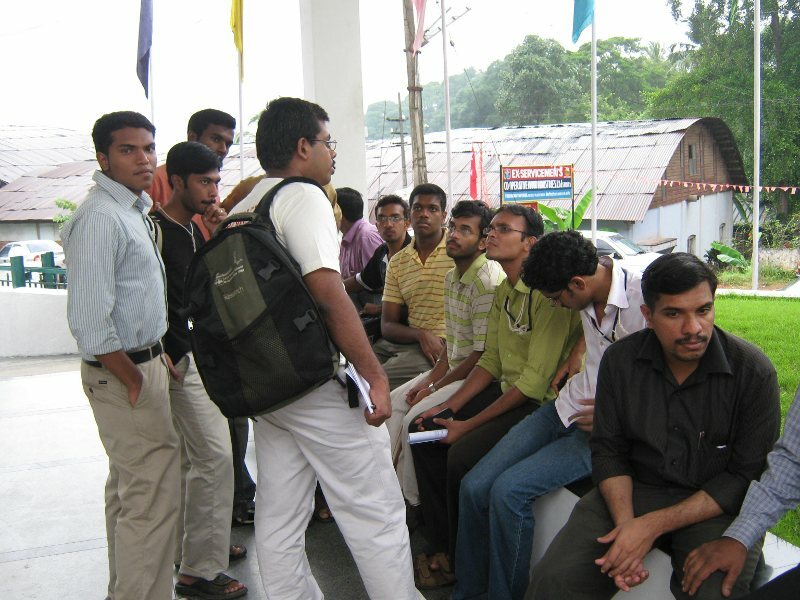 Later, we became colleagues, organized many events at MESCE and participated in many events together. 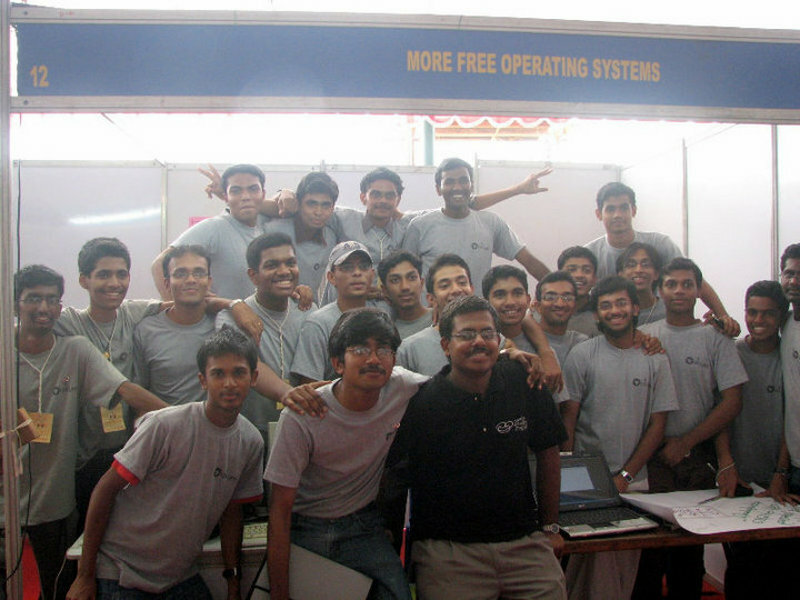 He was the major driving force for the formation of MES-FSUG group and GNULabs at MESCE. He was so attracted to FOSS and whenever we talked, we end up with something related to it. After his B-Tech also, we kept in touch and the last time I contacted him was during the time of SMC Localization Camp at MESCE. He said he had some family functions and couldn’t attend and will try to be there for the next event. Now he left us without waiting for thee next event. Here are few snaps of him from my collection. He has also interviewed RMS during the FSFS.in conference. There are much more to say about him, but…. 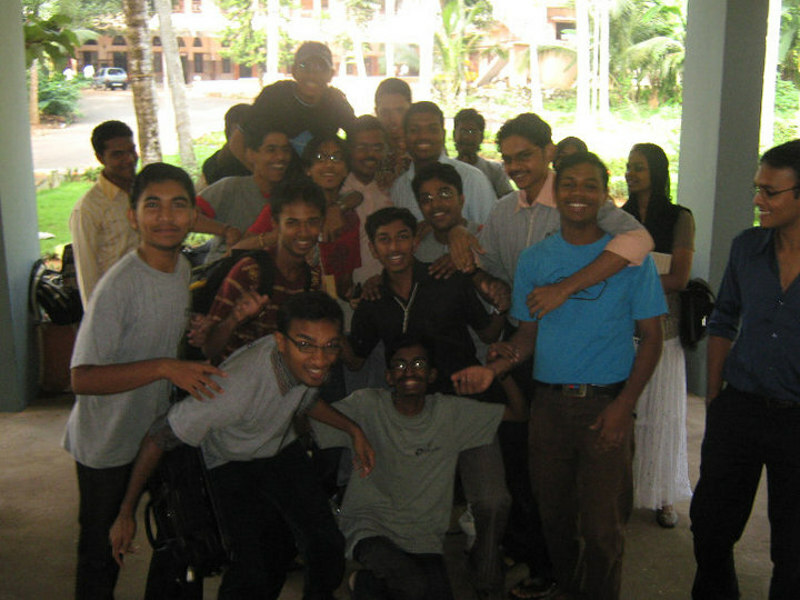 We all love you Shyam. You shouldn’t have done that, whatever the reason was.